A special tour given by archaeologists to explore the Paleochristian relics hidden in the shadows of the impressive temples of Greek gods. A fascinating tour that travels above and below ground, exploring tombs, places of worship, esoteric relics and the inaccessible catacombs of the early Akragantine Christians. A journey through art, history, legend and archaeology: a unique experience that catapults the visitor into an ancient and lost world dating back 2600 years, exploring enchanting ruins of the great buildings that once served as the majestic and imposing temples of Greek gods. Thousands of years of history, mythology and legend are brought together in a parallel dimension to evoke a true experience of the ancient world. Itinerary: Meeting Point – tree-lined area below the Temple of Hera Lacinia (Juno) / Temple of Hera Lacinia (Juno) and fortifications / Temple of Concordia / Temple of Heracles / Temple of Olympian Zeus and view of the western sanctuaries. The experienced tour guides, archaeologists and educational staff of CoopCulture will take you on a journey of discovery of the unique itineraries and fascinating monuments of the Valley of the Temples, exploring the site’s artistic, historic, mythological and archaeological heritage. Check the programme of free educational activities for Primary and Secondary Schools offered by the Educational Services of the Archaeological and Landscape Park of the Valley of the Temples. 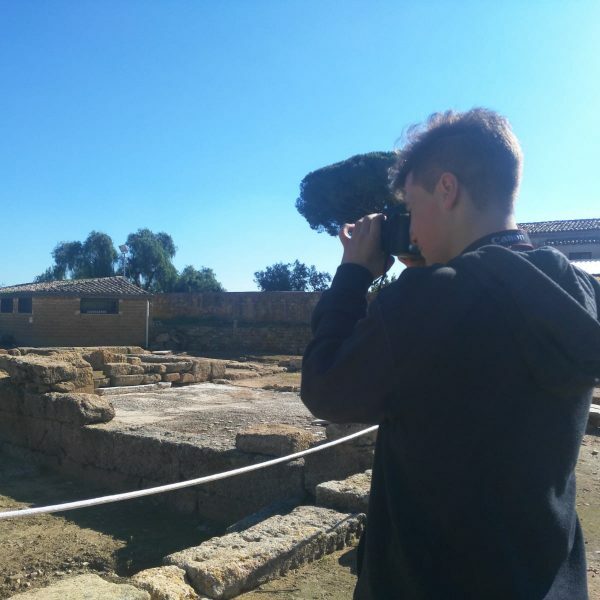 The main aim of the work experience programmes at the Park of the Valley of the Temples is to produce a video to submit to Archeo Ciak 7, the International Film Competition for archaeological films made by schools. 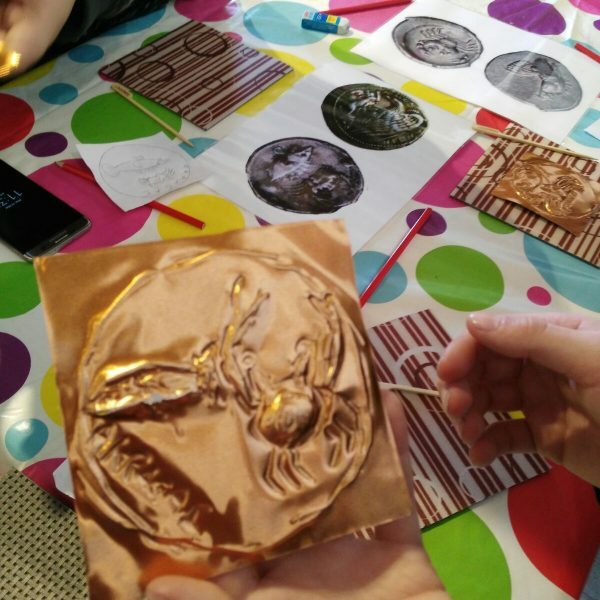 The programme aims to accompany the pupils on an archaeological and technological journey, teaching them to look at historical monuments in a new way without losing sight of their context, history and charm. As well as creating the video, this project will enable students to use modern devices they already know and understand, introducing them to a topic that is somewhat “outside the norm” with the potential to captivate and engage them. The 20-hour programme runs from Monday to Friday, is free of charge and must be booked in advance. The programme includes a visit to the park, stories, photography and the video shoot, as well as editing and post-production, the first stages of creating the video to be presented for the Archeo Ciak 7 competition. 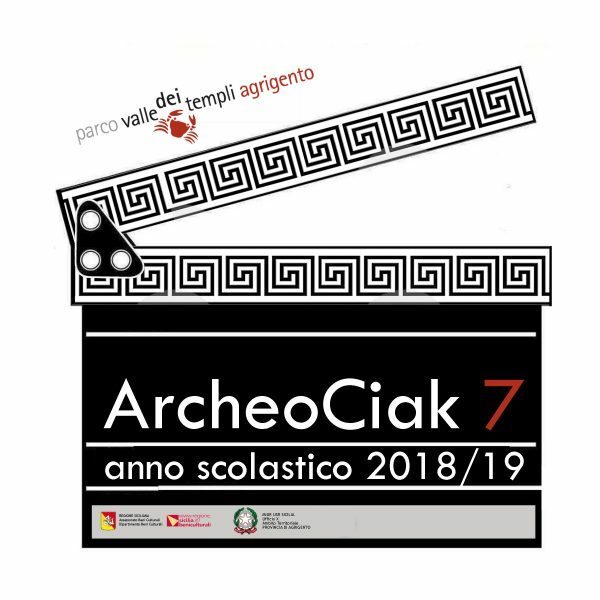 The Archaeological and Landscape Park of the Valley of the Temples of Agrigento, in collaboration with the Regional Department for Schools of Sicily, Department V of Agrigento, announces: ARCHEO CIAK 7 – INTERNATIONAL SCHOOL ARCHAEOLOGICAL FILM COMPETITION. The initiative aims to promote knowledge and understanding of archaeological heritage through the creation of films developed by students from schools of all levels and types from around the world. The competition is free to enter and is open to students from schools of all levels and types, without any restrictions in terms of nationality or location. The prizes include the “Park of the Valley of the Temples” Special Award, awarded to winning schools located outside the Province of Agrigento. The prize includes a trip to Agrigento with full-board accommodation from 6 to 8 March 2019 for a maximum of 25 people. 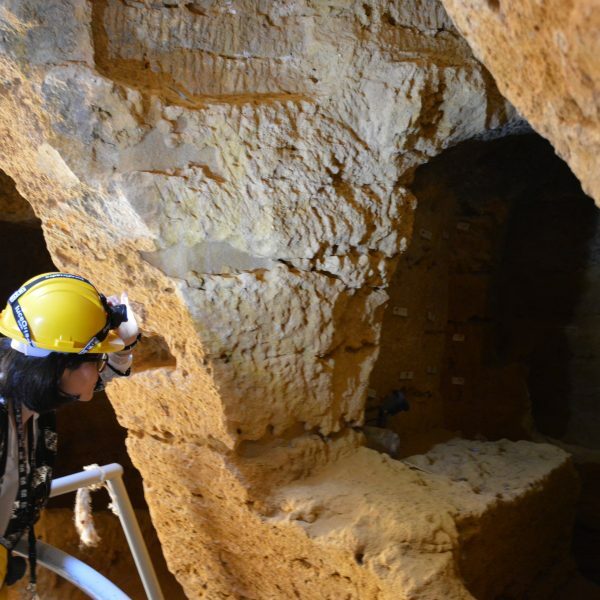 For the 2018/2019 school year, the Archaeological and Landscape Park of the Valley of the Temples of Agrigento and ANP (the National Association of School Governors and the School Teaching Profession), in collaboration with the Regional Department for Schools of Sicily, Department V of Agrigento, announces: A MOMENT OF UNDERSTANDING – II EDITION, the International Competition for multimedia projects produced by schools in Italy and abroad. The initiative is being promoted as part of the 74th Mandorlo in Fiore event and aims to promote the culture of peace and civil harmony between different populations among young people, focusing on the conscious acquisition of the values of integration, solidarity, multiculturalism and the protection of cultural heritage, against the backdrop of timeless beauty of the Temple of Concordia in Agrigento, through the creation of multimedia products by the students. 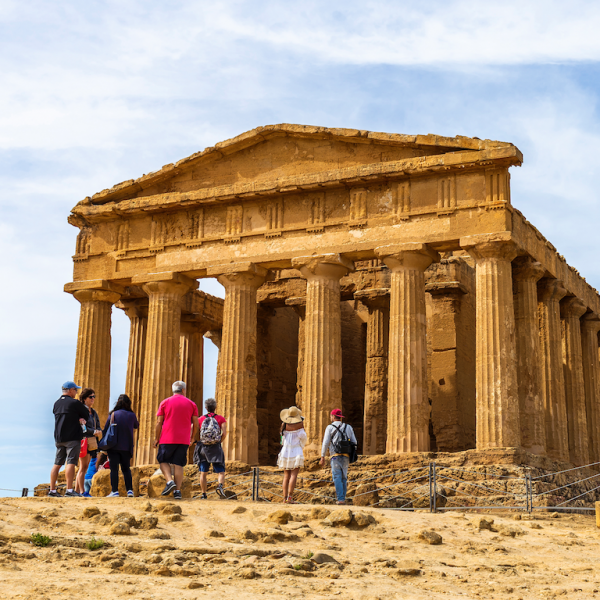 The winners of the “Temple of Concordia” prize will be invited to Agrigento to take part in the Mandorlo in Fiore 2019 event, with full-board accommodation from 6 to 8 March 2019 provided by the Park.